Traditionally thought of as being simply farm stays and winery visits, the term agritourism now encompasses a wide variety of activities where agriculture and tourism intersect. Essentially, ‘agritourism’ is the act of going to a region to visit a farm or food-related business (including restaurants, markets/events, produce outlets and natural attractions) for enjoyment, education, or to participate in activities and events. Approximately 1.8 million domestic and international tourists visit Australian farms in 2015-16, and this has been growing by approximately 9% each year. The sector is currently worth approximately $9.4 billion per annum. This economic benefit is particularly relevant to Australia because it occurs in regions that really need it. There is currently no National Policy or strategy on agritourism in Australia. A strategy would help to gain agreement on what it is, what opportunities it offers and what could be done to make more in this area. 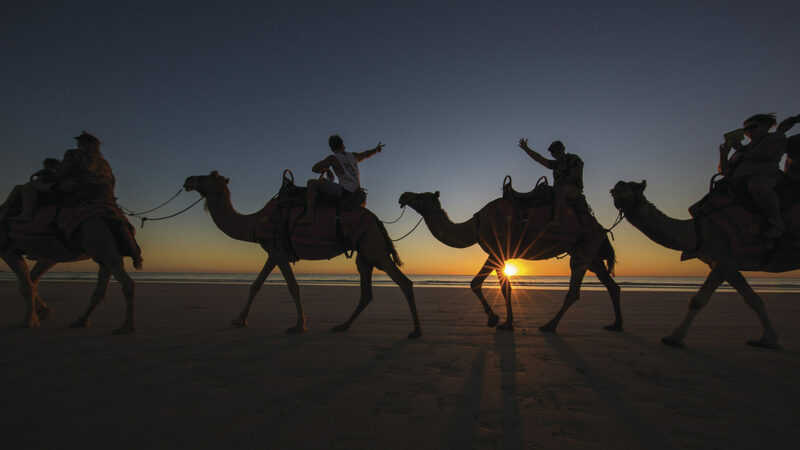 Australian Regional Tourism is proposing to partner with the likes of the National Farmers Federation, the Australian Local Government Association and Regional Australia Institute to deliver the next major ART project on agritourism. Reinvigorate regional and rural communities through the sustainable and holistic development of agritourism product and experiences that encourage greater visitor dispersal. 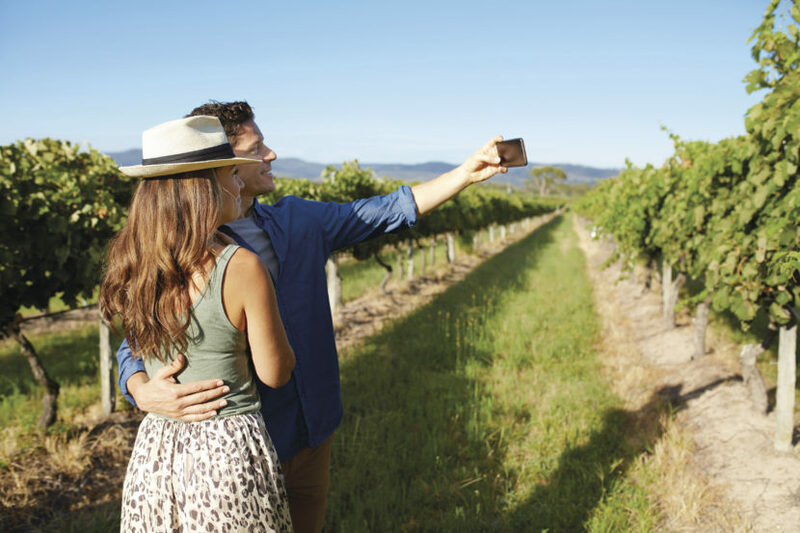 Boosting Regional Australia through Agritourism discussion paper, launched 17th October 2018, is available to all financial members of ART. You can sign up for ART membership here or contact ART Executive Officer for further information.